The initial matches of ESL Pro League group B in Europe and Americas have been played out, with a blowout and a tight match in both divisions. The first match in Europe saw FaZe, fresh off of their BLAST Pro Series Miami win, take on devils.one, formerly known as Kinguin. The Polish side, ranked 33rd at the moment, couldn't keep up with the European mixture on the first map, Train, only picking up four rounds as Terrorists and were unable to get on the board after the switch, making the map a swift 16-4. 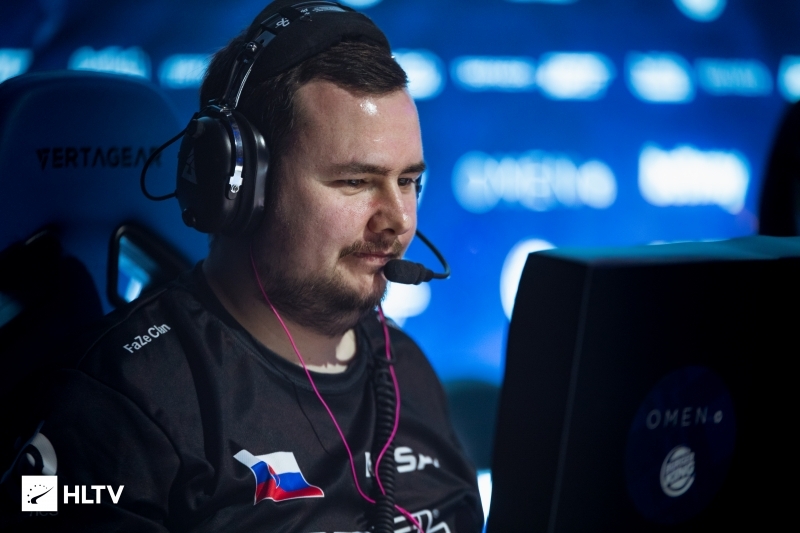 Dust2 followed, where FaZe were again off to a good start, 4-0, but Wiktor "TaZ" Wojtas and co. managed to rally and narrow the gap to just one round after three consecutive rounds won on the Terrorist side. However, Nikola "NiKo" Kovač's squad took hold of the match again to finish 10-5 up for the half, closing out on the Terrorist side with ease, 16-6. 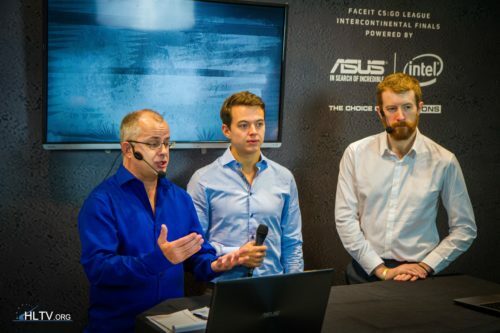 NiP and Heroic took the stage next, with the Danish team attending the tournament without their coach Luis "peacemaker" Tadeu, who was unable to travel to Leicester due to visa issues. NiP took the early lead on Nuke, Heroic's map pick, going up 9-1 on the CT side, but Patrick "es3tag" Hansen's impressive play kept them afloat and saw them narrow the gap to just 12-10 on the CT side. However, a clutch from Christopher "GeT_RiGhT" Alesund sealed the deal on Nuke, 16-11, with Train following next. Heroic had another rough start to the map, despite winning the CT pistol, and found themselves looking down the barrel of defeat as NiP had a 9-4 lead on the less favored side. The Danes managed to recover with two rounds at the end of the half and claim four of the first five on the Terrorist side to equalize the score, 10-10. The game was a back-and-forth affair after that, but Adam "friberg" Friberg managed to secure the map against his former team, despite Patrik "f0rest" Lindberg's impressive play. It all came down to Mirage, where f0rest hit an even higher level than in the previous two maps, pushing his side to a massive, 12-3 CT half lead. Heroic managed a pistol round win and put up some resistance after that, but were unable to push it the whole distance and fell 16-10 in the end. Liquid started their ESL Pro League campaign by facing Lazarus, and similarly to FaZe, didn't have any issues dispatching of their initial opponent. The series started on Nuke, the pick of Lazarus, but Braxton "swag" Pierce and co. were unable to break through their opponents' defenses for 13 rounds straight, finishing them without even a bombplant. Liquid did lose the last two rounds of the half, but closed out Nuke 16-2 after a Terrorist side pistol win. Overpass was a similar story, but this time Liquid started on the Terrorist side, bullying their opponents on their way to a 9-1 lead and eventually a 12-3 half. After a quiet first map (4K-5D), Russel "Twistzz" Van Dulken was unleashed on Overpass, securing 31 kills and a 2.40 rating in the 16-4 stomp. The last game of the day saw Ghost take on compLexity, with the latter team playing with a stand-in as Jordan "n0thing" Gilbert filled in for Ricardo "Rickeh" Mulholland. The tightly contested game started on Mirage, where both halves finished 8-7 in favor of the CT side, seeing overtime come into play. In the added rounds, compLexity was the better team, taking the win on their map pick. 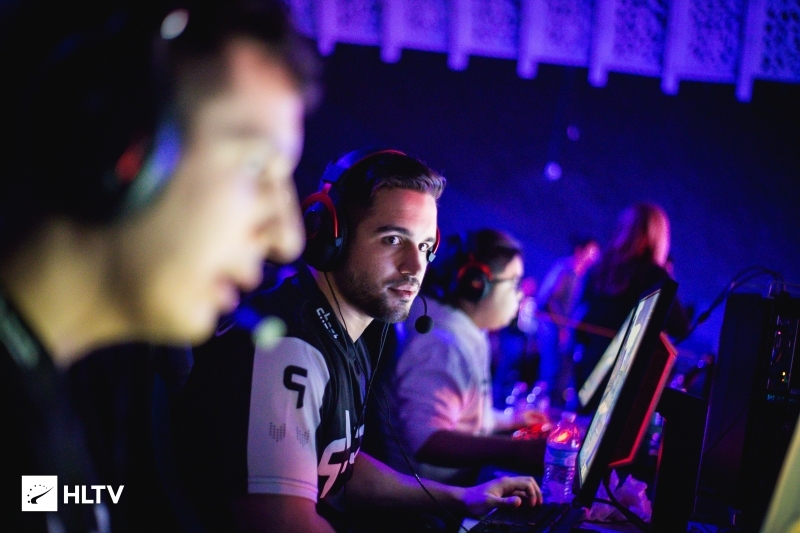 Overpass followed, where Ghost struggled to establish themselves as Terrorists, but still mustered six rounds, enough to make the comeback after a great, 5-0 start to their defensive half. Jason "neptune" Tran, Joshua "steel" Nissan, and Ryan "freakazoid" Abadir combined to outperform compLexity's newest signing, Hunter "SicK" Mims, and tie the series score with a 16-13 on the second map. The third map was another strongly contested one, but it seemed like Ghost would take it in regulation as they went up 13-7 in the second half, playing on the CT side. However, compLexity won eight of the next 10 rounds to force overtime, with Rory "dephh" Jackson leading the charge. Still, compLexity weren't able to close it out in the added rounds this time, and Ghost won Nuke 19-15 and the series 2-1. ESL Pro League group B continues today with FaZe - Heroic starting it off at 18:20.
are these online or LAN ? +43 K/D 1.58 rating, absolute god. If you watch him on lan you'll notice he's always very calm, maybe it's a key for success.